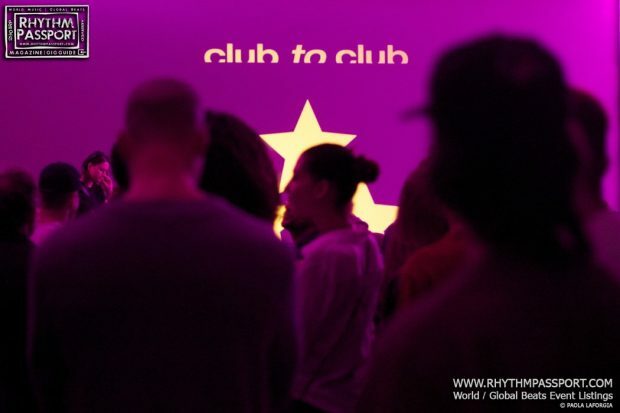 This year’s Club To Club Festival did not end at 6am on Sunday morning — when its sweaty attendees fled Lingotto under a rain so heavy it was hard to tell if the sun was rising; nor with the free street party Dance Salvario, which has acted as the closing dance for the past four years. This year’s festival lasted longer than usual and concluded in grand fashion on an ordinary Tuesday, with a stunning 3D audio-visual performance by legendary electronic band Kraftwerk — their eighth consecutive performance at the festival— at the newly renovated space of Officine Grandi Riparazioni. Just by looking at all the possible finales to this year’s Club To Club gives you a sense of what the festival is like. Club To Club has many souls. It is techno, it is avant-garde, it is pop, it is classic. 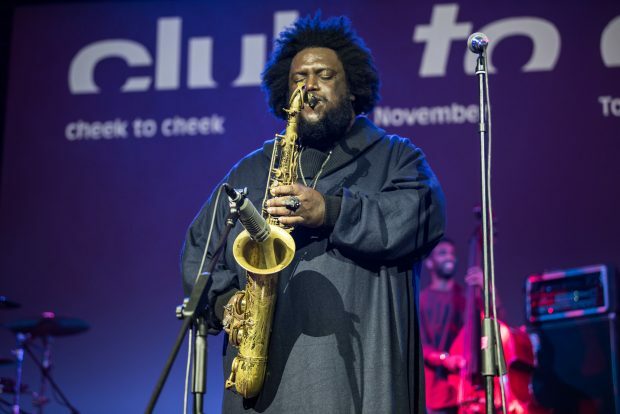 This year, it was even jazz for a brief moment — thanks to Kamasi Washington and his band. Club To Club is as welcoming to the unstoppable ‘raver’ as it is to the quiet music nerd; the SoundCloud digger and the vinyl aficionados. Club To Club has always been like this; this year, however, more explicitly than ever. The line-up included a bit of everything: the aforementioned Kamasi Washington, which many would not have expected; the ambient music of Visible Cloaks; techno DJ The Black Madonna, who splits her time between places like Ibiza’s CircoLoco or Berlin’s infamous Berghain; an artist like Yves Tumor, who defies easy characterisations; and Liberato, the anonymous Italian electro-pop/hip-hop sensation of 2017. Such divergent elements can be compatible if handled correctly, or easily clash. 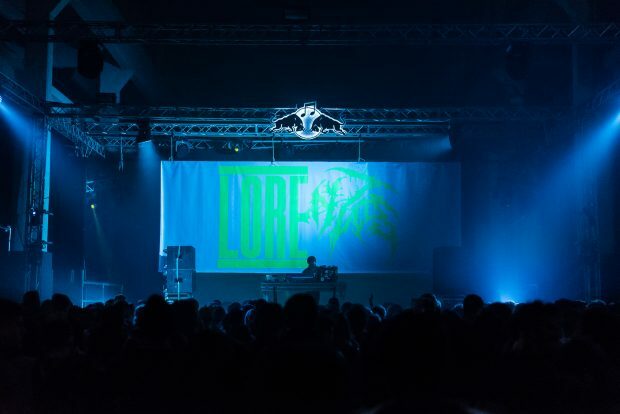 The mix was harmonious at Lingotto, the huge industrial complex which was the backdrop of Friday and Saturday night. Having two stages (one of them sponsored by the Red Bull Music Academy) allowed for different genres to coexist, not collide; plus, the order in which the artists performed was better built into an effective climax — the only criticism was having Jacques Greene play between Actress and Lanark Artefax. It was quite dissonant, though, on Thursday night at OGR, where the quirky cross-genre electronic music of Italians ArteTetra was chosen to open for Kamasi and his jazz band, then followed by a set of reggae, jungle, and dub that got everyone moving, played by Richard Russell and friends, who finally left the stage at around 1am for Powell and visual artist Wolfgang Tillmans, with their rowdy punchy performance. It might have been done on purpose, to show in one night the multifaceted character of Club To Club — and indeed, festivals are not always 100% musically coherent, nor do they have to be. Yet, the line-up on Day 2 left many perplexed. A pity, considering the skills and potential of each act and the stunning location it took place in, with its perfect size, aesthetics and atmosphere. On the other hand, the climatic sequence of Glaswegian dance act Lanark Artefax, and Italians Lorenzo Senni and Gabber Eleganza – who performed one after the other from 3am till close on Saturday – was so perfectly constructed, so powerful and so high quality, that it was worth attending Club To Club just to experience it.